Want the holidays to shine bright for your home or office this season? 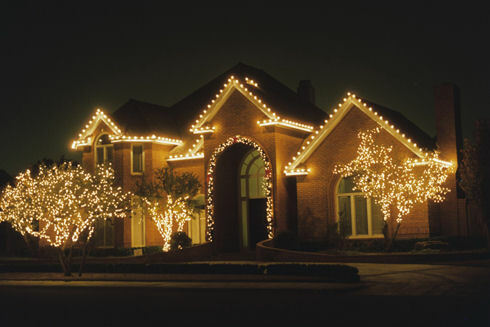 Don’t over-stress this Christmas, let Berkeley Services' professional Christmas light installers do the work for you! 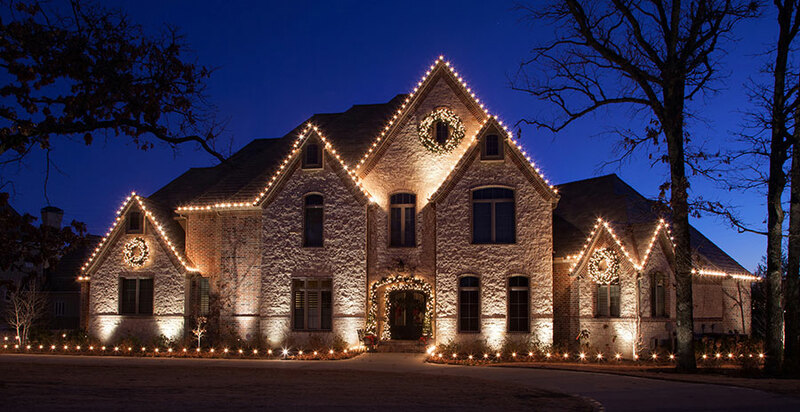 Woodlands Christmas lighting - light installation company offers the ultimate in holiday light hanging, making your home or business truly shine throughout the Christmas season. Don't hassle with Christmas lights this year. Let us do it for you. We stall Christmas lighting for The Woodlands, Texas and surround cities. We put them up and we take them down. Your only job is to set back and enjoy.  Call us today for a FREE CONSULTATION. The Woodlands Christmas Lighting installed the right way.